All of the valley’s ski areas are now open and there’s more snowfall on the forecast. You can find all of the opening dates for the ski areas covered by Chamonix Le Pass or Chamonix Unlimited lift passes for the winter season 2018-2019 below. Brevent and Plan Praz, Flegere, Domaine de Balme at Le Tour and Vallorcine are all covered by Chamonix Le Pass and will stay open until 14 April 2019. Grands Montets is also covered by this pass and will be open until 5 May 2019. Despite the devastating fire that destroyed the iconic lift, there is still lots to explore in this famous ski area. There is a new chair life, extended beginners area and new piste arrangements to be explored. If you are feeling energetic, then the top of Grands Montets is still accessible, but you will have to earn your turns and ski tour your way to the top! Whether you are exploring for the first time or a seasoned Chamonix visitor, you can have ski adventures inside and outside the valley when you buy a Chamonix Unlimited lift pass. It will give you access to over 1000km of piste including all the areas mentioned above and Les Houches too. Chamonix Unlimited also unlocks the chance for a ski safari that covers resorts in three countries. 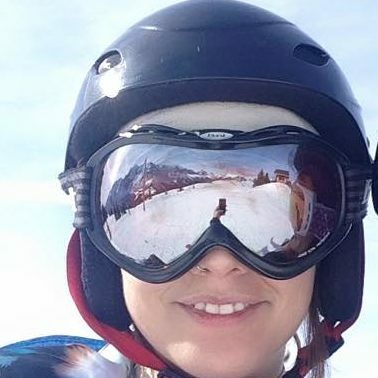 The French ski resorts of St Gervais, Les Contamines and Megeve are all set to remain open until 14 April 2019. 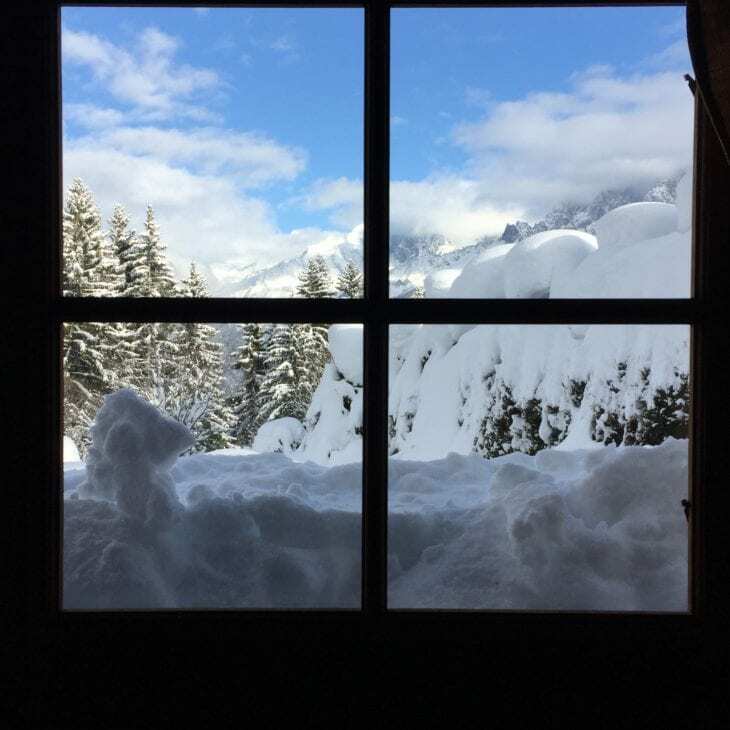 In Switzerland, Verbier will be operating until 28 April 2019 and, in Italy, they hope to keep Courmayeur open until 22 April. 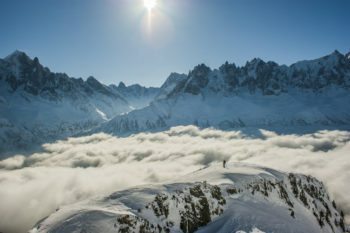 Whilst Chamonix has a reputation as a destination for snow sports experts, what many people don’t realise is that there are lots of beginner ski areas to choose from too. There are the Planards and Le Savoy areas close to the centre of the town as well as La Vormaine at Le Tour, Les Chosalets in Argentiere, Le Tourchet in Les Houches and La Poya over in Le Buet. As well as offering transfers from Geneva Airport to Chamonix, we also offer in-valley trips too. 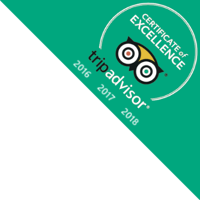 So, if you need to get to a lesson, explore another ski area or want to head out for an evening, then we can help with that too. Find out about all the airport transfer services we offer. 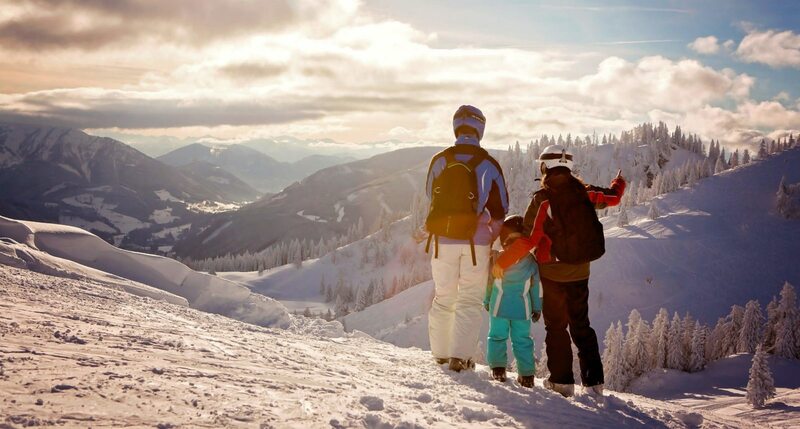 As well as the opportunity to ski, the valley also boasts some bucket-list of other adventures that shouldn’t be missed. What’s more they are all included in your Chamonix Unlimited forfeit and include: The iconic Aiguille du Midi lift and the chance to Step into the Void; The Montenvers Train and access to the Mer de Glace, the Tramway du Mont Blanc which passes through Les Houches on its way to the Nid du Aiguille from the nearby town of St Gervais (until 31 March 2019).